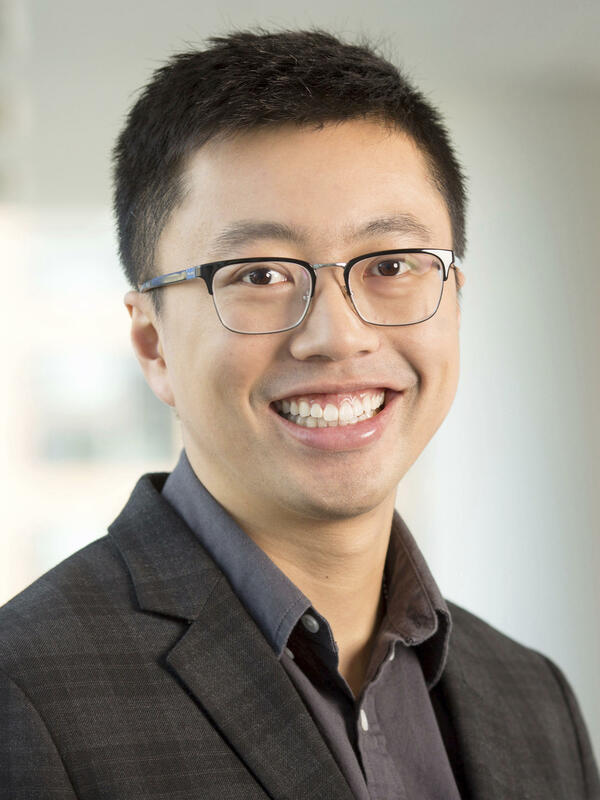 Tim Mak covers national security and politics for NPR. 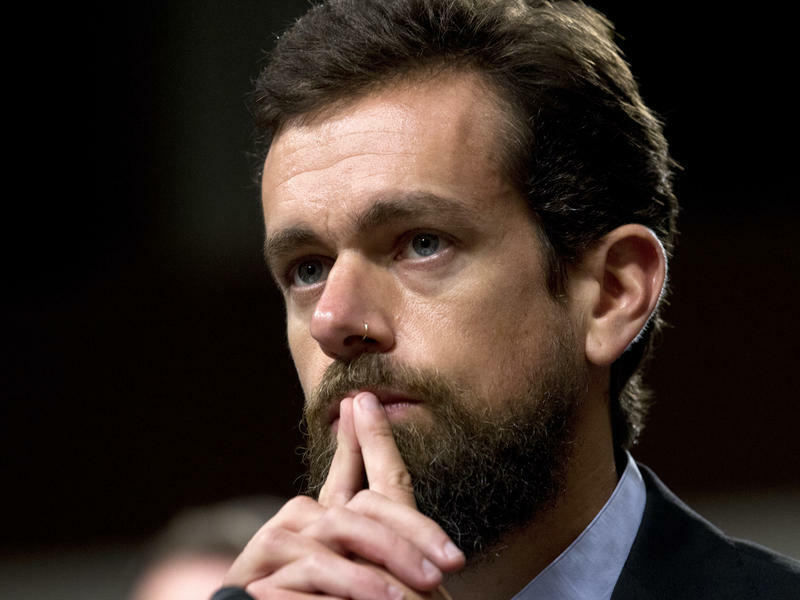 His reporting topics include investigating Russian interference in the 2016 presidential election, as well as the potential for future interference by foreign actors; challenges to America's democratic institutions; as well as the conservative movement and Republicans in the context of the 2018 elections. Before joining NPR, Mak worked as a senior correspondent at The Daily Beast, covering the 2016 presidential elections with an emphasis on foreign affairs. He has also worked on the Politico Defense team, the Politico breaking news desk, and at the Washington Examiner. He covered the rise of the Tea Party movement in 2009 and 2010 for FrumForum. He has reported abroad from the Horn of Africa and East Asia. Mak graduated with a B.A. from McGill University, where he was a valedictorian. He also holds a national certification as an Emergency Medical Technician. What Can Citizens Do To Fight Foreign Disinformation Campaigns? It's October, and the fall election campaign is in high gear. So are the social media operations, full of mind games and falsehoods, things that marred the 2016 election campaign. NPR's Tim Mak has been asking how people can protect themselves. 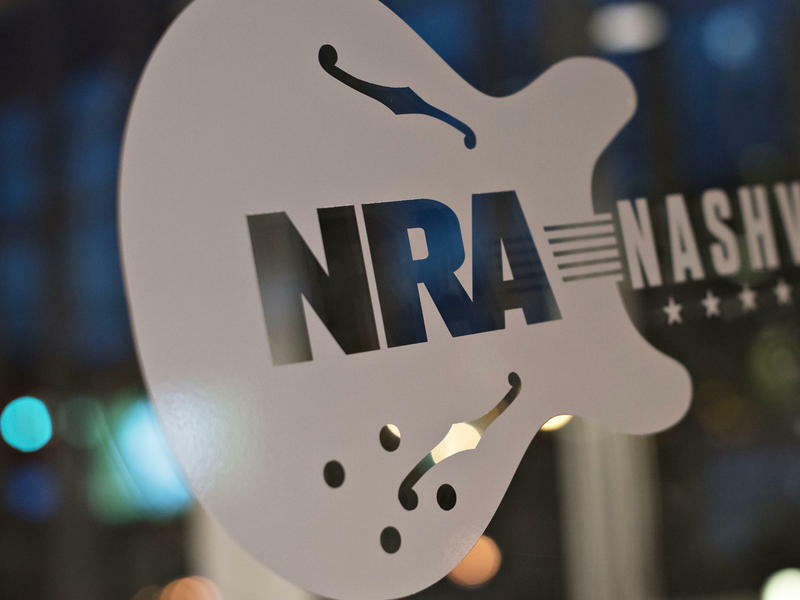 Russian social media agitators who pushed pro-gun messages in the United States sometimes copied the language of the National Rifle Association. 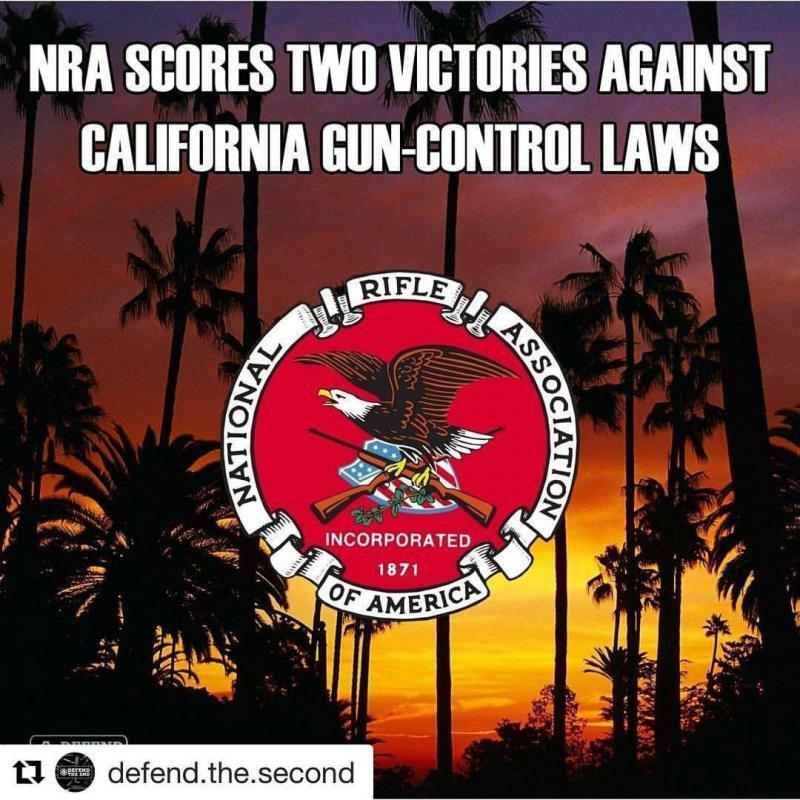 And sometimes, the NRA copied them. What isn't clear is whether there was any relationship between the social media users or whether the duplication was done without the other's awareness, part of the broader tide of advocacy about gun rights. What is clear is that, at times, the Russians followed so closely behind the American gun rights group that it duplicated its content word for word. Maria Butina, the Russian woman accused of working as an unregistered foreign agent, encouraged pro-gun demonstrations in the U.S. as early as 2014, according to messages provided to NPR. Butina's work has been linked to Russia's attack on the 2016 election, but people who know her say she began trying to make her mark inside America years before. NPR examined thousands of people who make up Butina's Facebook network, and reached out to a sample of more than two hundred individuals. 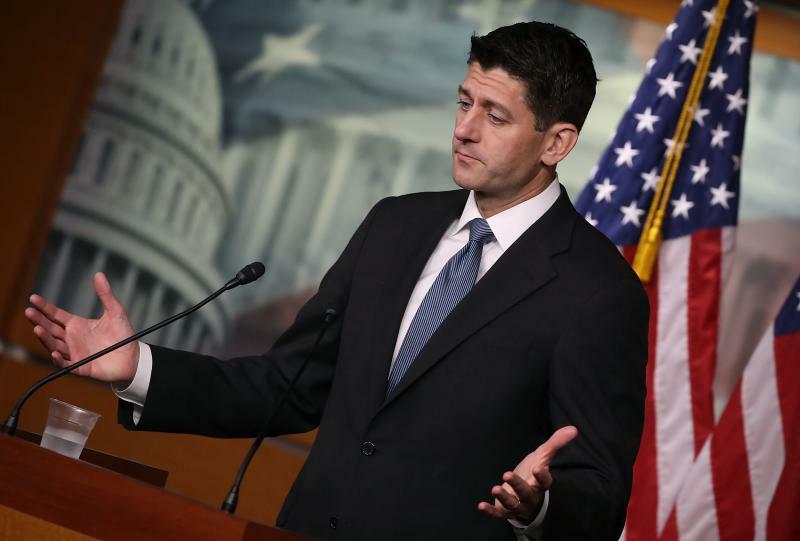 House Speaker Paul Ryan called on the author of the widely read New York Times op-ed critical of President Trump to resign, arguing that the individual was "living in dishonesty." The essay, posted Wednesday afternoon and attributed to a senior administration official, suggested that there is a group of high-level Trump administration officials working to stymie the president behind the scenes. 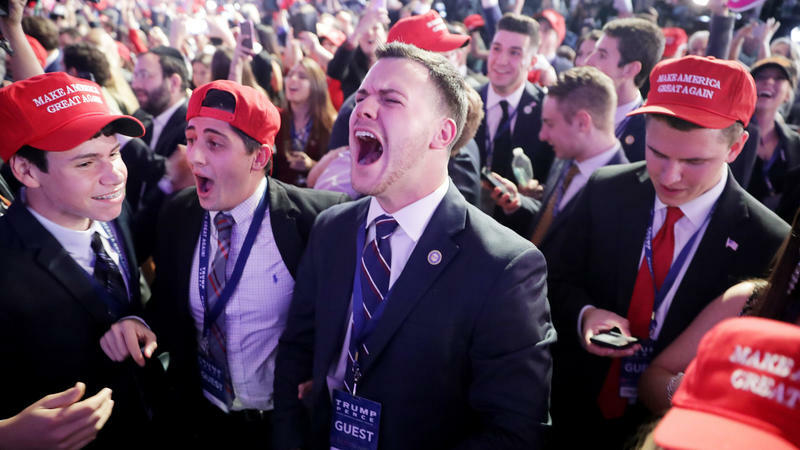 The 2016 campaign was a nightmare for Democrats. 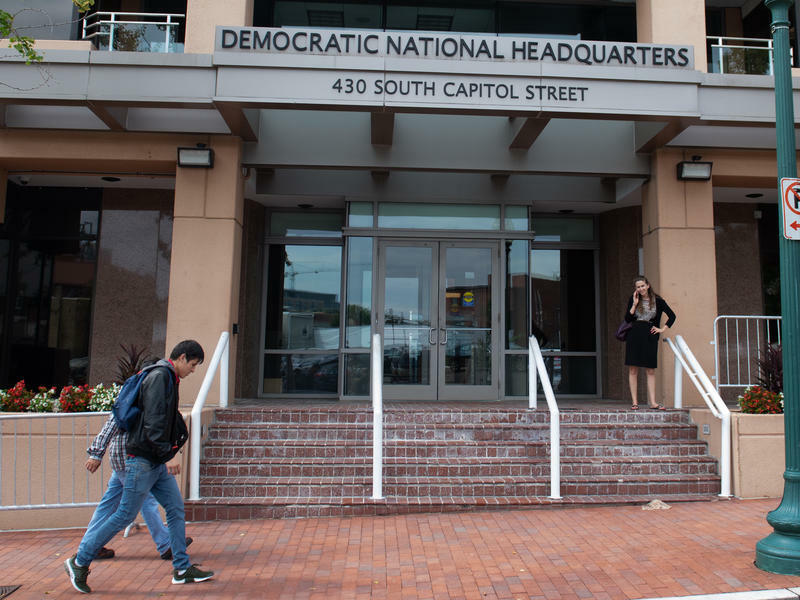 So Democratic National Committee Chief Technology Officer Raffi Krikorian was brought in to the DNC in 2017 to make sure embarrassing breaches — and the subsequent leak of internal communications — weren't repeated. But with fewer than 70 days to go until the midterm elections, there's still a lot of room for improvement, he acknowledged, both inside and outside the organization. President Trump has sent mixed messages on just how seriously he takes the threat of foreign influence in U.S. politics - especially when it comes to Russia. But his administration is trying to telegraph to the public that the threat is real. 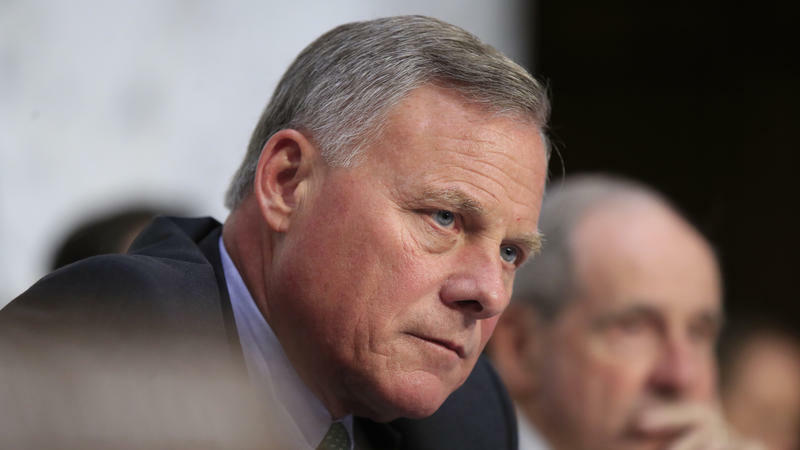 Senate intelligence committee Chairman Richard Burr, R-N.C., summed up how lawmakers and Trump administration officials have failed to acknowledge the dangerous problem of foreign influence operations in America on Wednesday, with a description of an Internet meme. 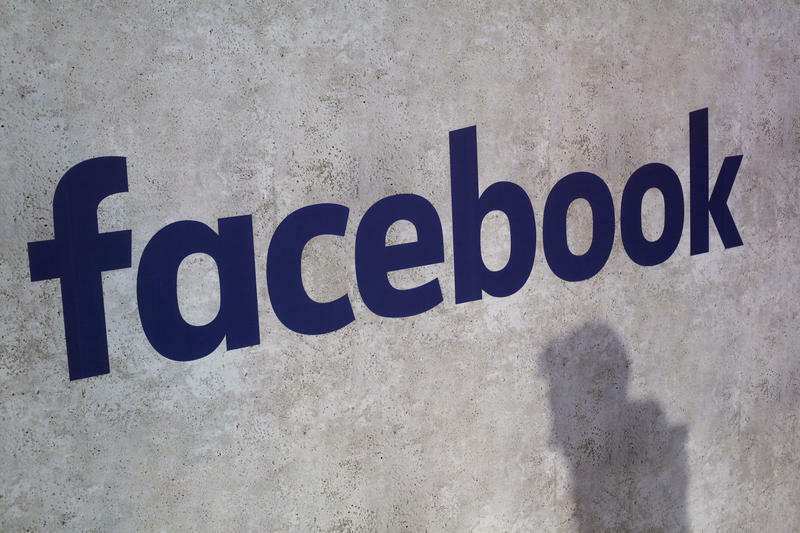 Facebook announced Tuesday afternoon that it has removed 32 Facebook and Instagram accounts or pages involved in a political influence campaign with links to the Russian government. The company says the campaign included efforts to organize counterprotests on Aug. 10 to 12 for the white nationalist Unite The Right 2 rally planned in Washington that weekend. Republican attacks on federal law enforcement have helped the Russian effort to spark chaos within the United States, an embattled top FBI counterintelligence agent told Congress on Thursday. 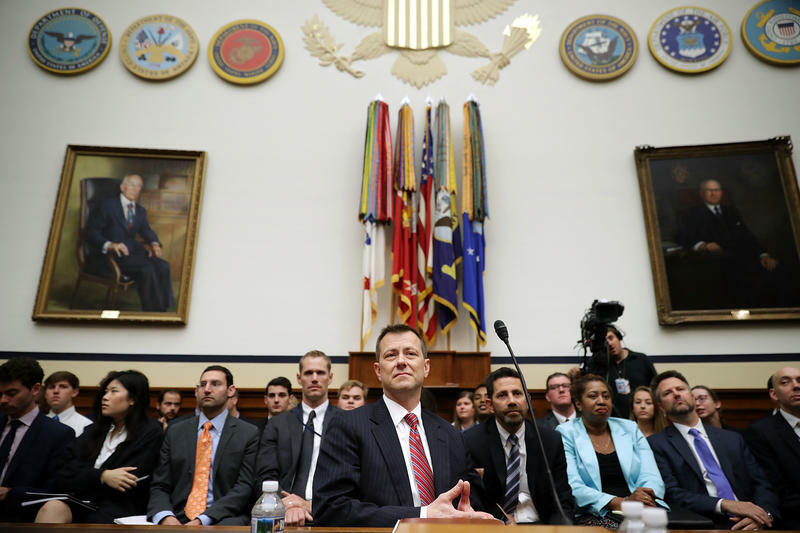 "Russian interference in our elections constitutes a grave attack on our democracy," Peter Strzok told lawmakers in his prepared opening statement. 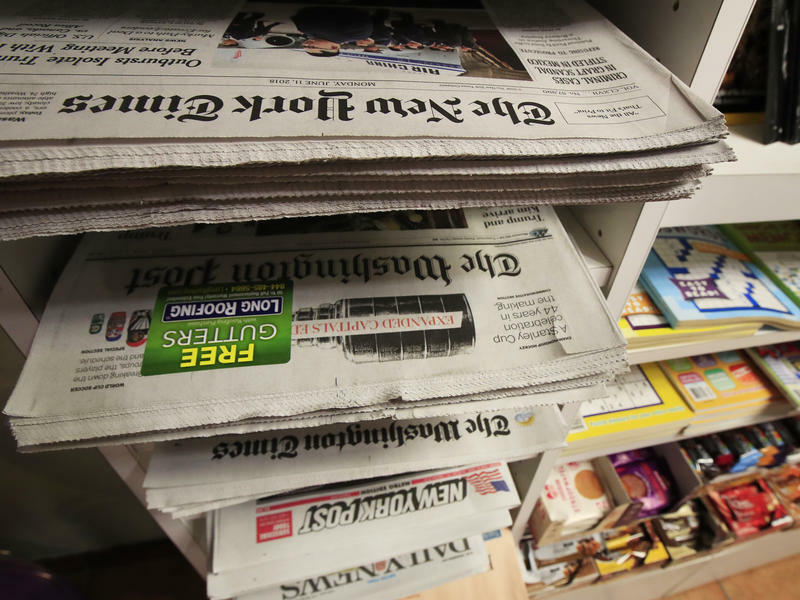 Russia's information attack against the United States during the 2016 election cycle sought to take advantage of the greater trust that Americans tend to place in local news. 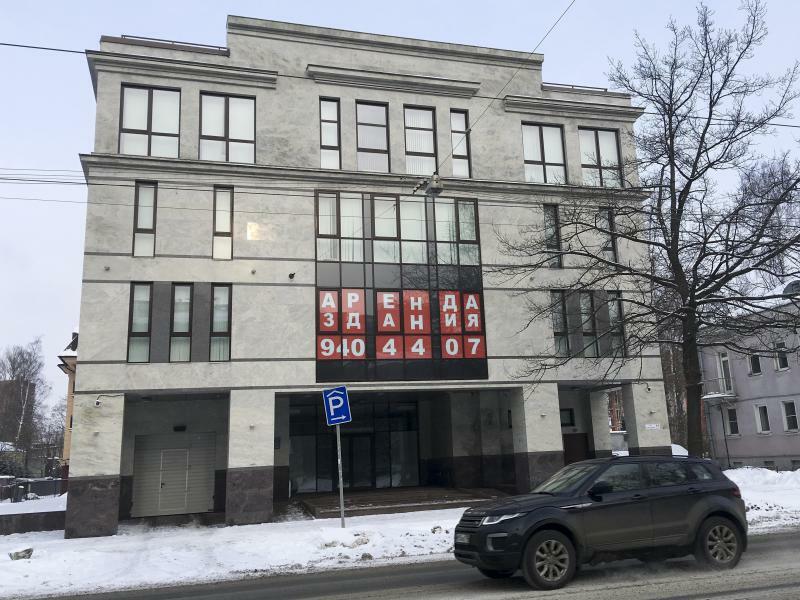 The information operatives who worked out of the Internet Research Agency in St. Petersburg did not stop at posing as American social media users or spreading false information from purported news sources, according to new details. They also created a number of Twitter accounts that posed as sources for Americans' hometown headlines. 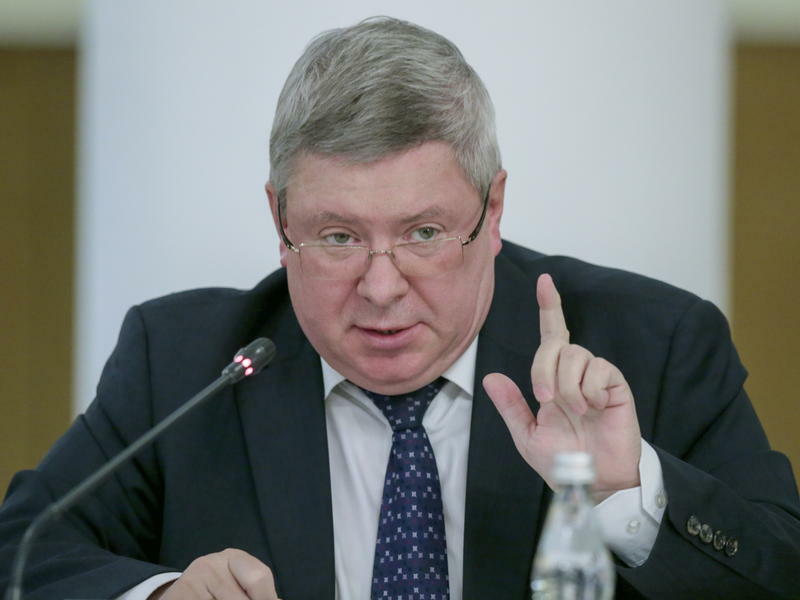 For the past two decades, Bob Van Ronkel has been the Forrest Gump of U.S.-Russia relations. 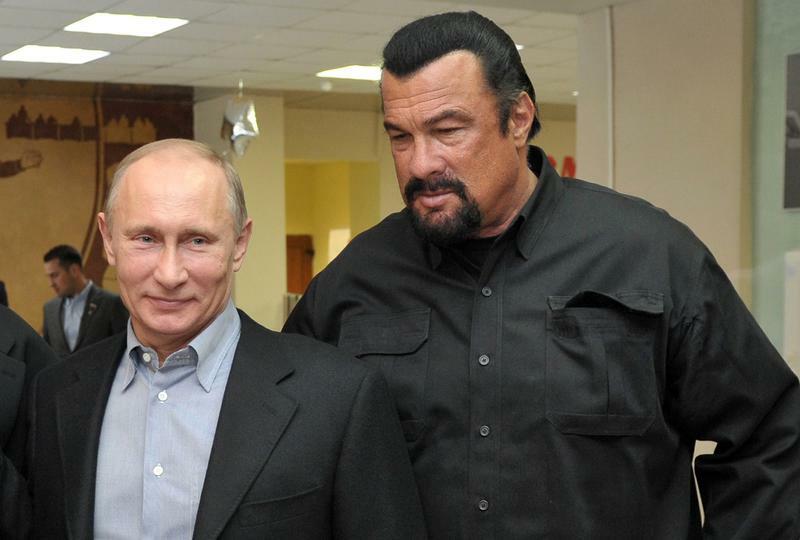 He helped introduce Steven Seagal to Vladimir Putin. He helped introduce Jim Carrey to Oleg Deripaska, the now-sanctioned aluminum tycoon. Then there were Jack Nicholson, Sean Penn, Woody Harrelson, Lara Flynn Boyle and more, all making visits to Russia — Van Ronkel was even there when Donald Trump's Miss Universe pageant visited Moscow. 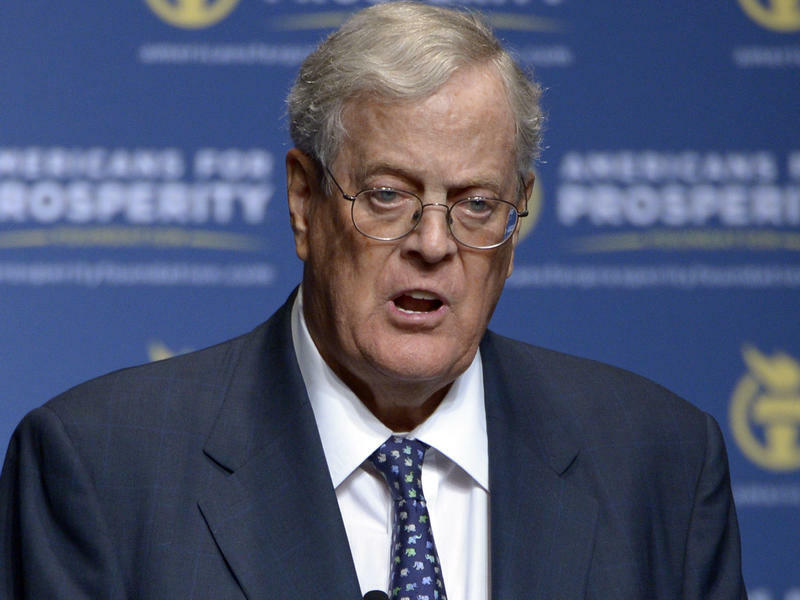 David Koch, one half of the billionaire duo that built one of the nation's largest privately owned companies and one of its most controversial political networks, has announced his retirement from politics and business. In a letter to Koch Industries employees written by his brother Charles Koch, the men announced that David was stepping down due to health concerns. 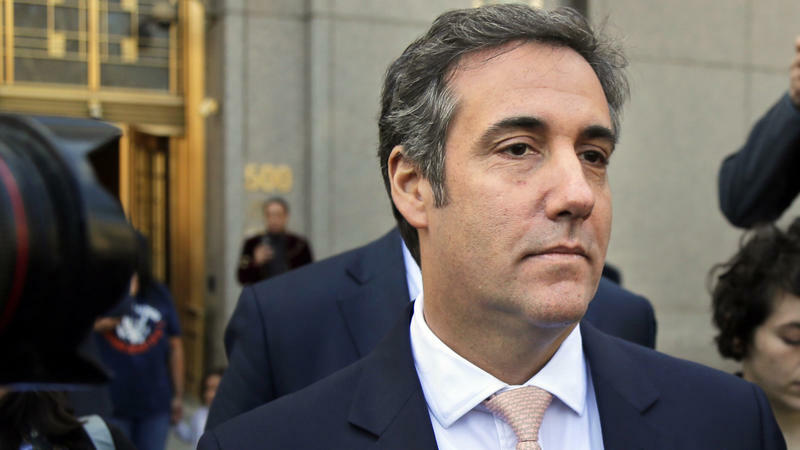 Donald Trump's lawyer Michael Cohen is facing legal peril, including an FBI raid of his home and office — and involvement in a civil lawsuit with adult film star Stormy Daniels. But in the past, it was Cohen who sought to put legal pressure on others to solve problems for his boss. For the first time, audio recordings of Cohen's legal threats, from a 2015 Daily Beast interview, are being published. The Koch brothers are going rogue. For years the political network funded by billionaires Charles and David Koch funded politicians on the right, laying the foundation for the libertarian causes the two support. 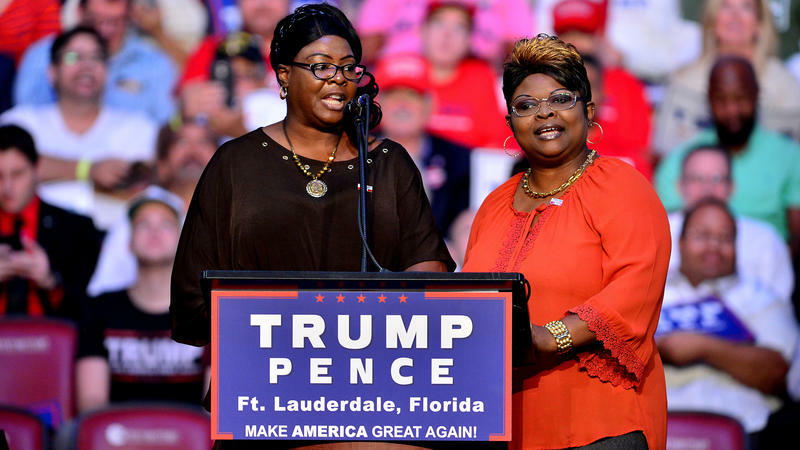 Their support has gone almost exclusively to Republican candidates, with rare exception. But in the era of Trump, what it means to be on the "right" is changing, and the Koch network's tactics are changing to reflect new realities. As attendees of the National Rifle Association's annual convention ride on the interstate this week from the Dallas airport to their convention hall, they might look out the window to see a billboard questioning why the group has "cozied up" with Vladimir Putin and the Kremlin. 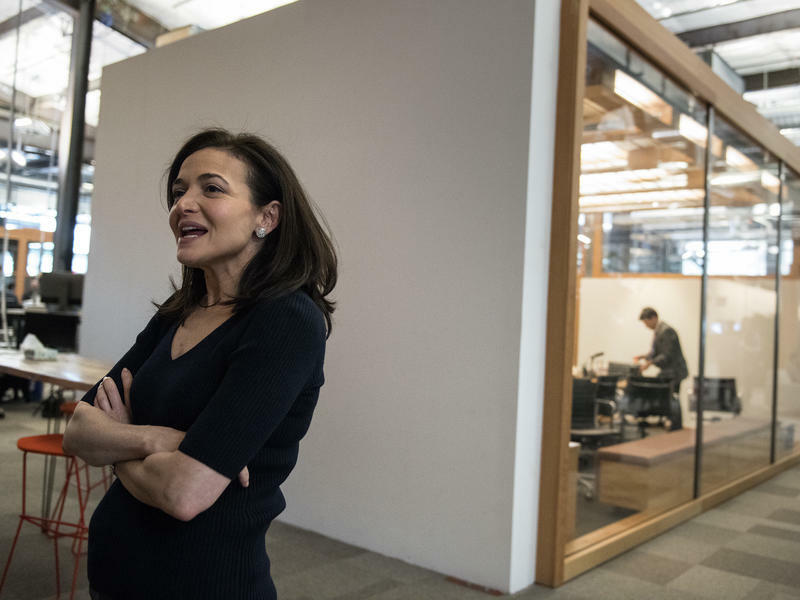 Mark Zuckerberg left Capitol Hill last week with his primary mission complete. 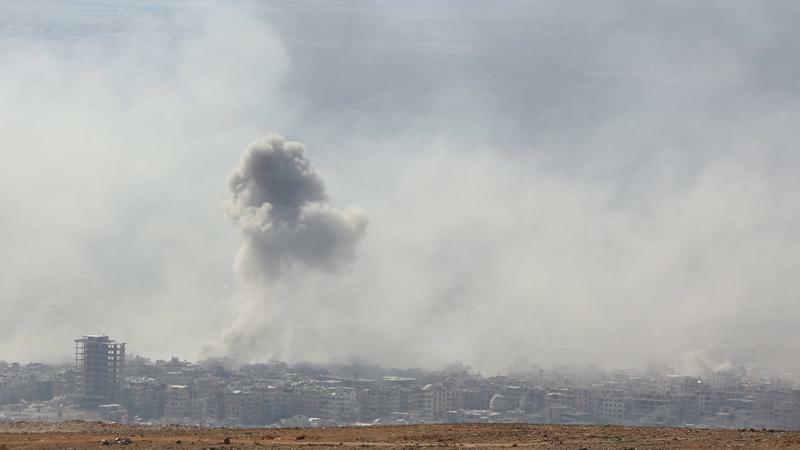 As the Trump administration evaluates potential military operations against Syria, the White House has declined to explain why it believes it has the legal authority to conduct them without authorization from Congress. But the White House does have a secret seven-page memo that may make the case. 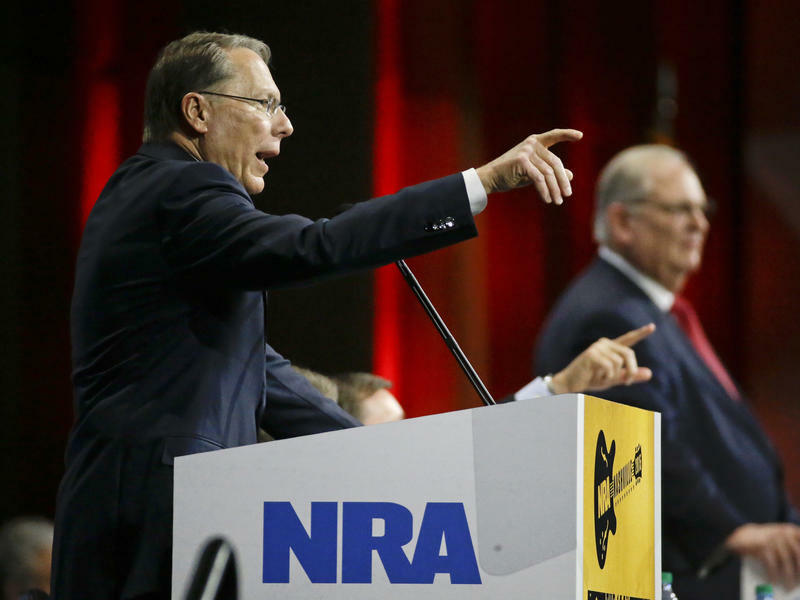 The National Rifle Association may have accepted more contributions from Russian donors than it first acknowledged, new documents show. A Russian citizen who works for a U.S.-sanctioned arms manufacturer was arrested earlier this year when he tried to board a flight from Los Angeles to Moscow carrying a rifle scope — one authorities say requires an export license. Soon, we might not be able to believe our own ears. 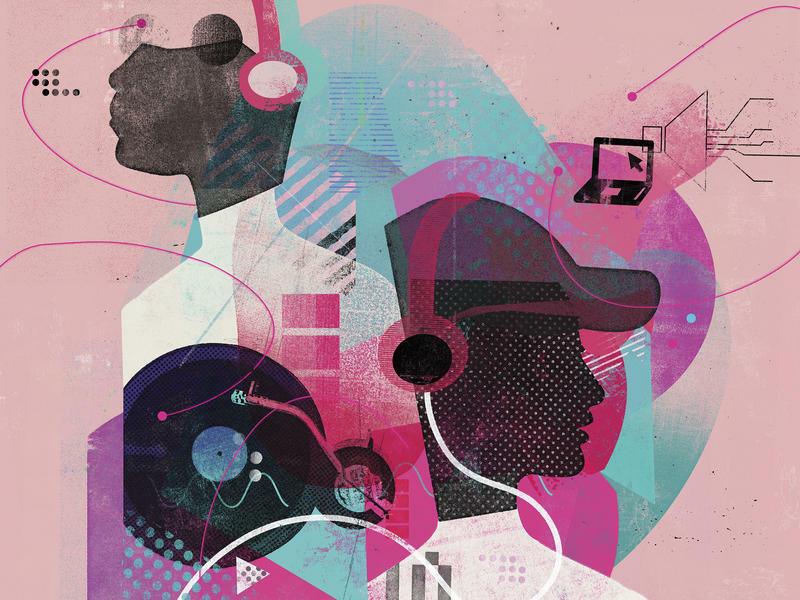 New technologies for creating faked audio are evolving quickly in the era of active information campaigns and their use of "fake news." 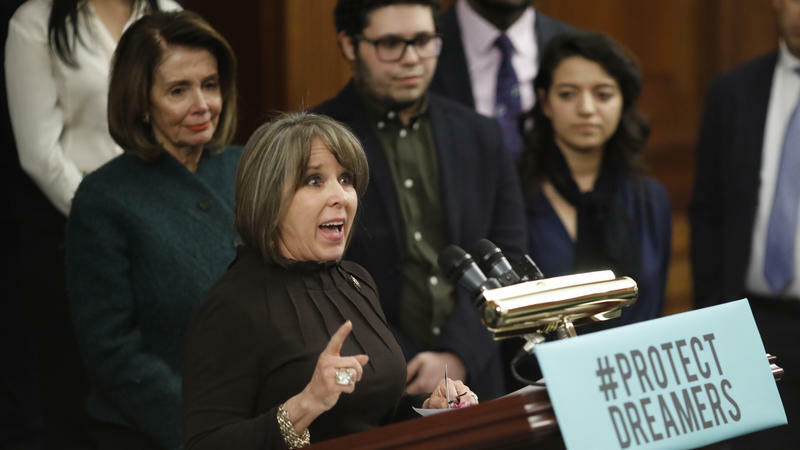 This has serious repercussions for politics: Influence-mongers could create fake clips of politicians to undermine them — or politicians could deny they said things they were really recorded saying, calling it fake audio.